Now, for the FUN part! 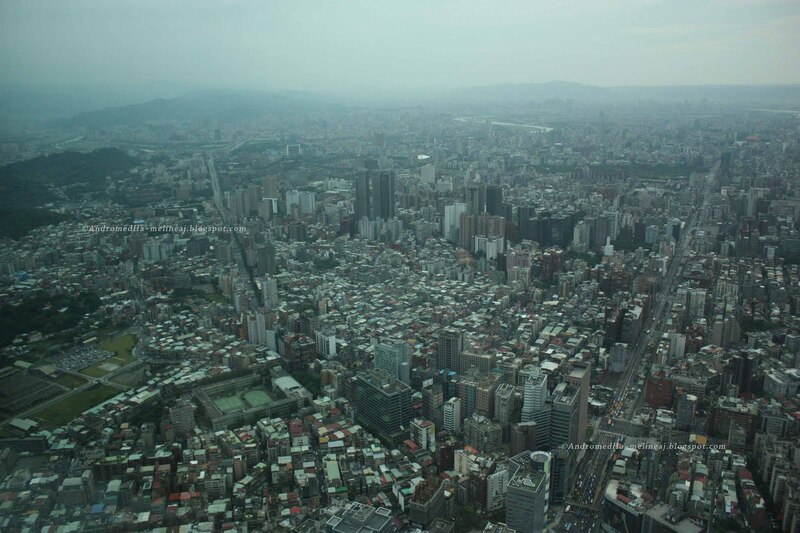 There are a lot of interesting places around Taipei. Since we only had limited time, we went to the famous ones. 2. 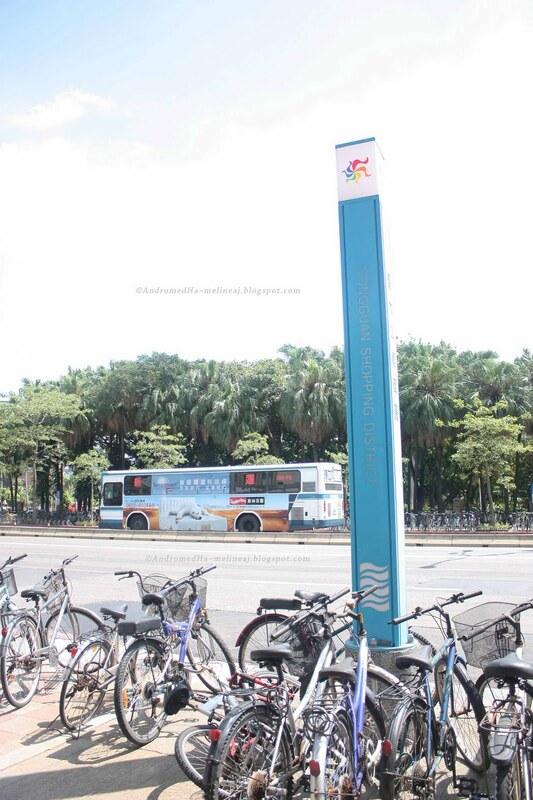 Our next stop is Gongguan Shopping District (via Gongguan station – green line). 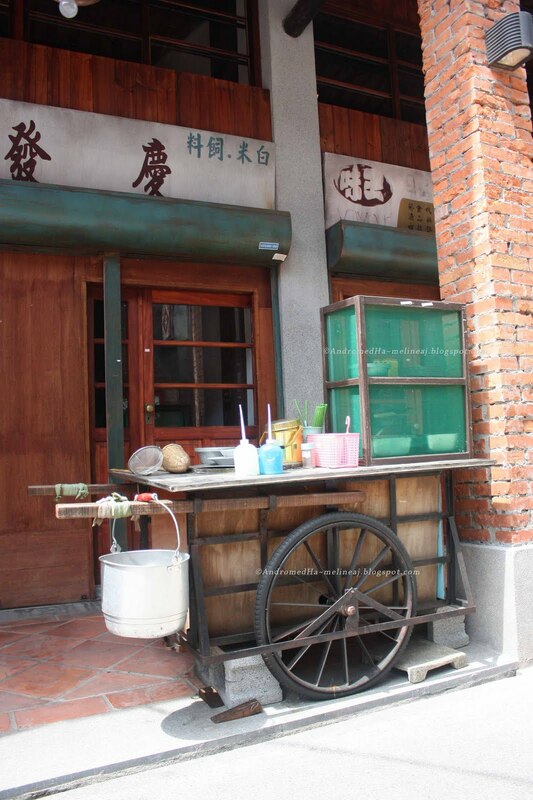 This area is famous for street shopping and close to National Taiwan University. 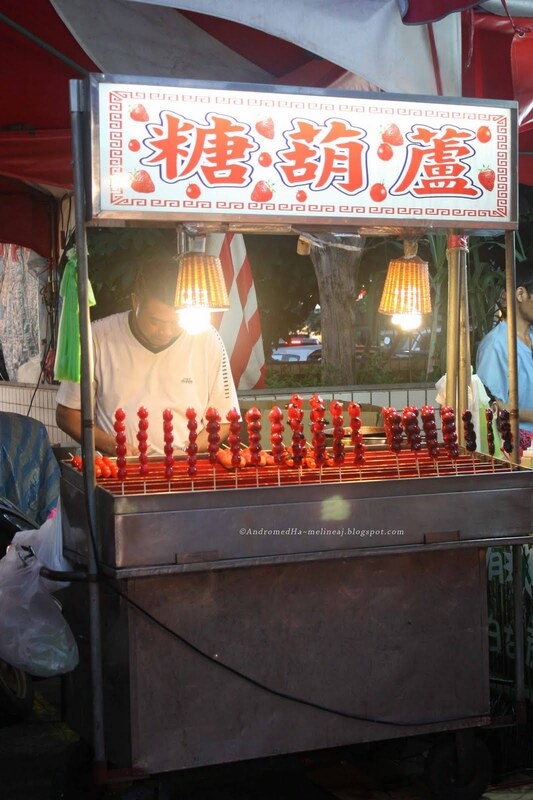 It was quiet during the day, but at night, the night market offers various Taiwanese foods. 3. 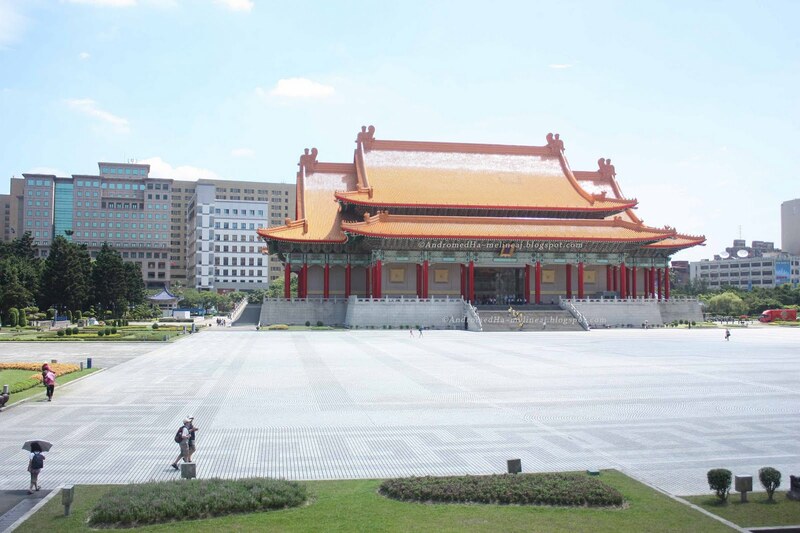 Chiang Kai Shek Memorial (via Chiang Kai Shek Memorial Hall station). 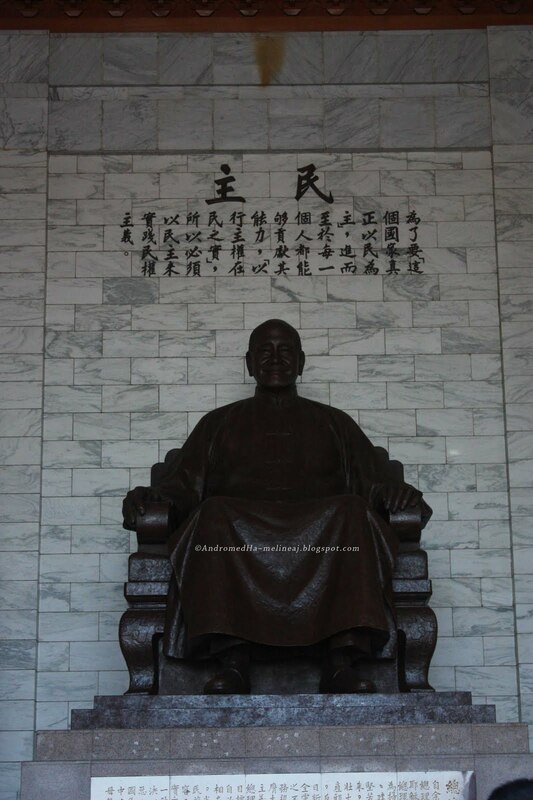 Chiang Kai Shek is one of the most respectable person in Taiwan. 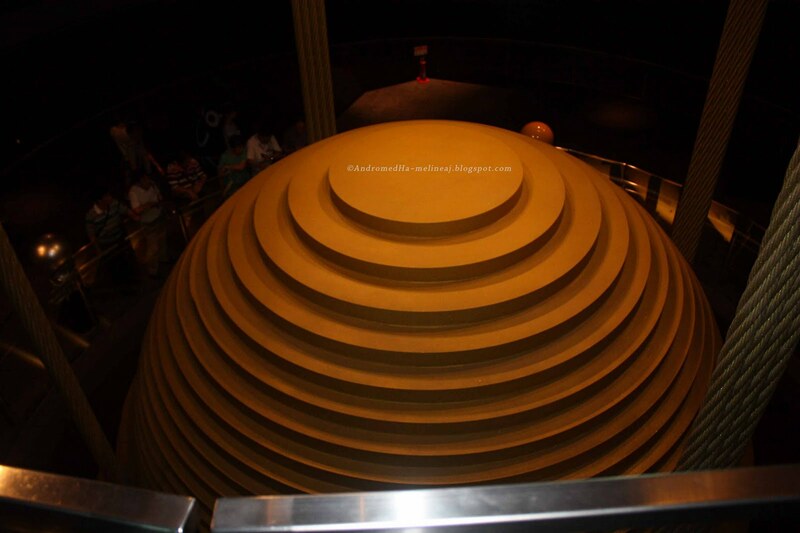 This memorial hall is a monument dedicated to him. 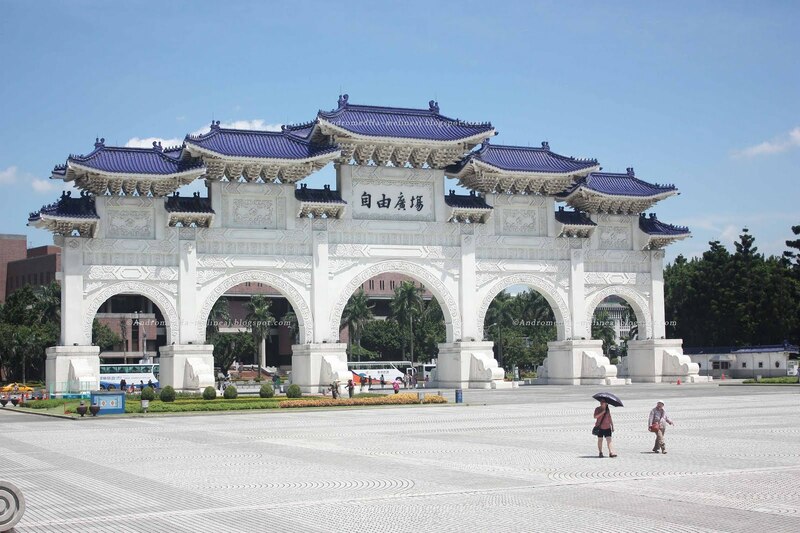 There are 2 chinese-style houses, 1 white gate, and 1 white building with blue roof in this square. 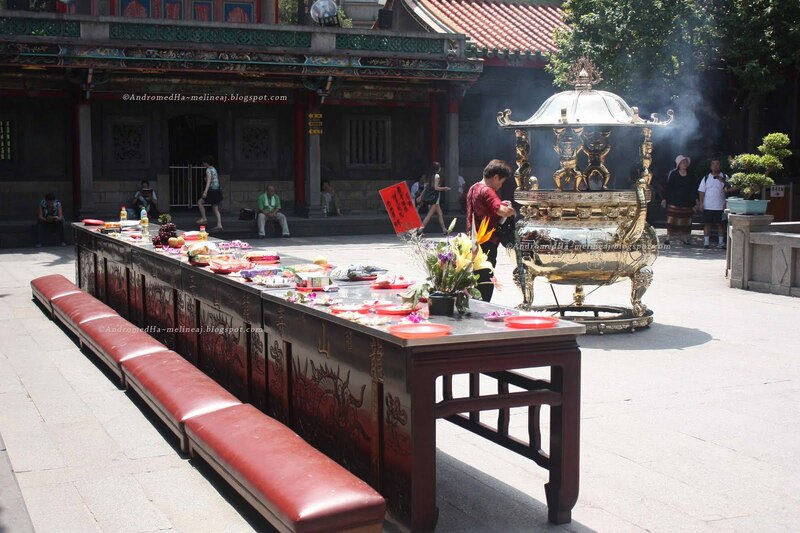 The 2 chinese-style houses are used by public for various activities. When we went there, some of youngsters were practicing break dance, while some of young mothers were practicing yoga. It’s quite a view but they did their own business side by side with respect. 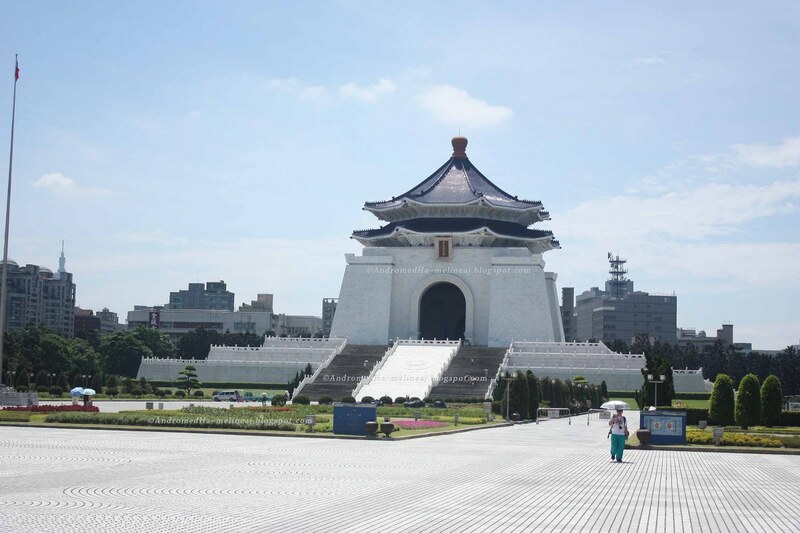 The white building with blue roof has 89 steps toward its entry that represent the age of Chiang Kai Shek. 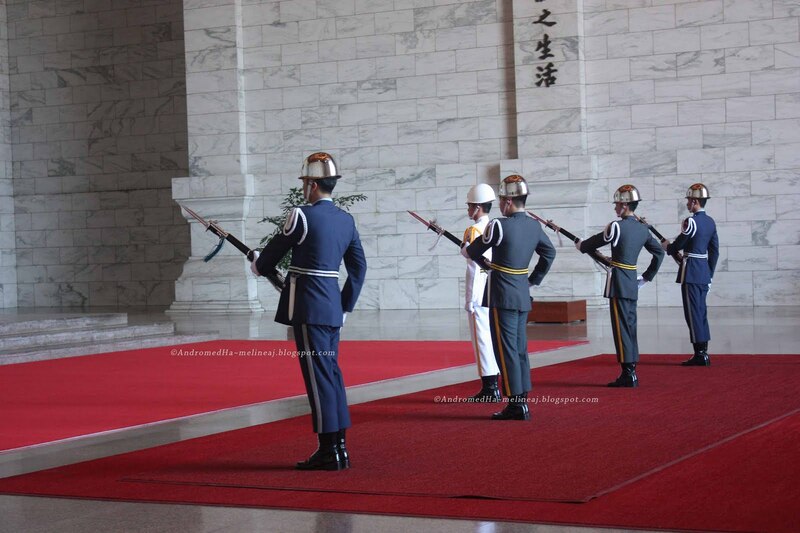 Pass the door, there is a bronze statue of Chiang Kai Shek guided by 2 officers. When you’re lucky, you’ll be able to see the changing of guard procession. It’s not that flashy or what so ever, but you can definitely see the respect during the procession. P.S. Don’t forget to look up the ceiling when you’re inside the memorial… The carving of the wood is breath-taking! 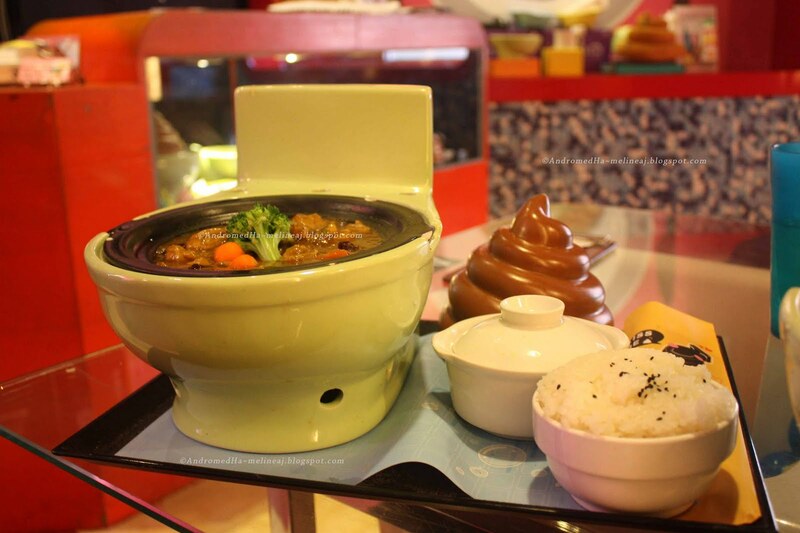 – Hello Kitty restaurant where all the food has Hello Kitty image or shaped like Hello Kitty. 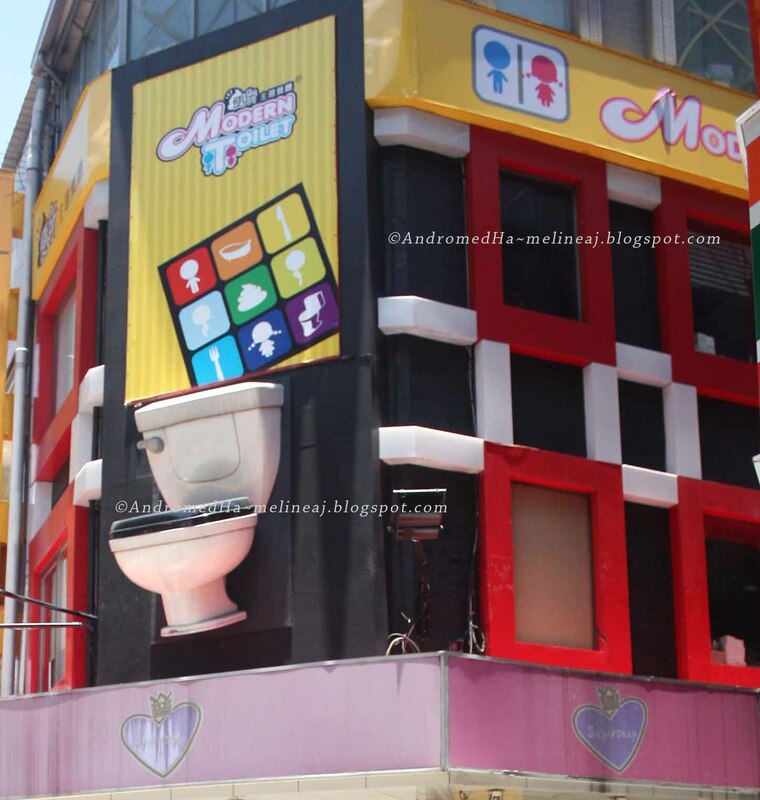 – DR Music Restaurant is the doctor-theme restaurant where the utensils are syringes! 5. 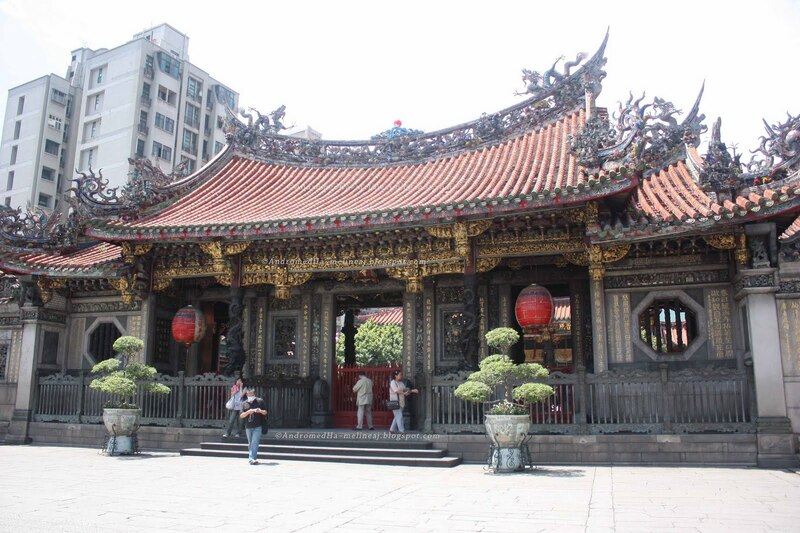 After lunch, we headed to Longshan Temple (via Longshan station – blue line – one stop east from Ximen station). It is one crowded temple, even for weekday when we visited. The architecture was simply amazing. The carving was so detail. Please respect the prayers during your visit. 6. Not far from here, we walked a block or two to the movie site of Monga. It was open to public and we saw some of the original weapons and clothing that were used during filming. 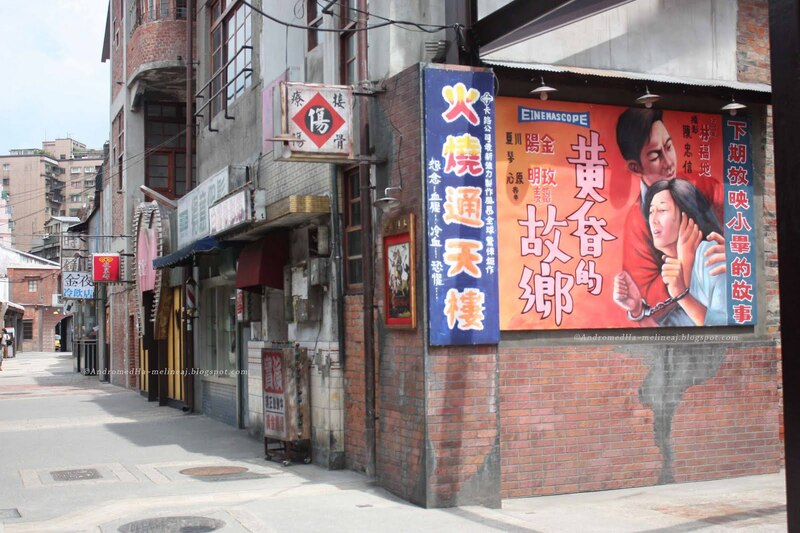 Also, they seem to preserve the ‘old-town’ feel of the set by transforming the surrounding to the 80’s era. 7. 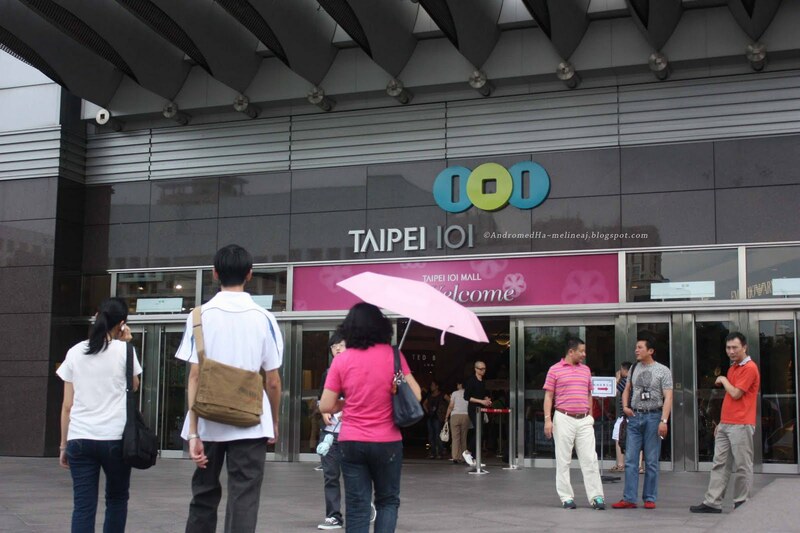 Next stop was the most exciting part for my boyfriend 😛 Taipei 101 (via Taipei City Hall station)! It’s currently the second tallest building in the world after Burj Khalifa in Dubai. Besides the observatory (the ticket booth is on 5th floor), it’s also a mall (pricey stuff hahaha…). The ticket was NT$400 (http://www.taipei-101.com.tw/en/OB/about/info.asp). 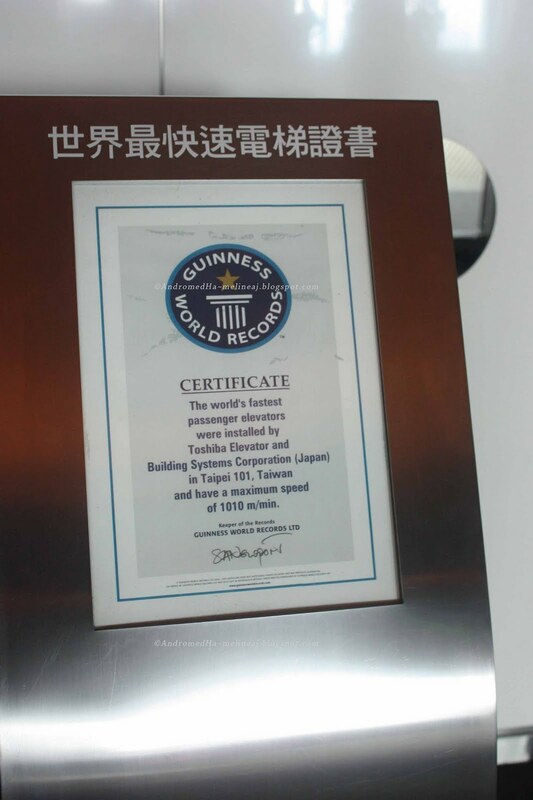 The amazing thing is that you’ll be riding the fastest elevator in the world (1010 m per minute)! In fact, we rode from 5th to 89th floor in less than 3 minutes! 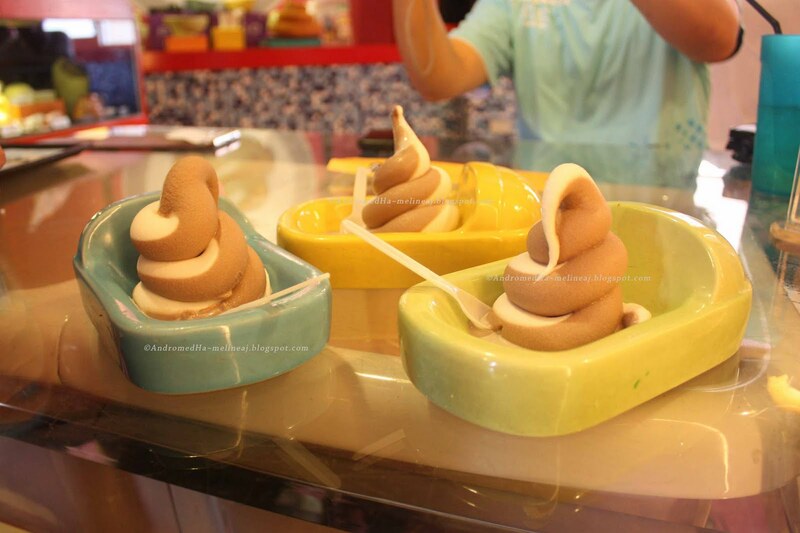 It also has sophisticated air pressure system that prevent your ears to be uncomfortable during the ride! AWESOME! 8. 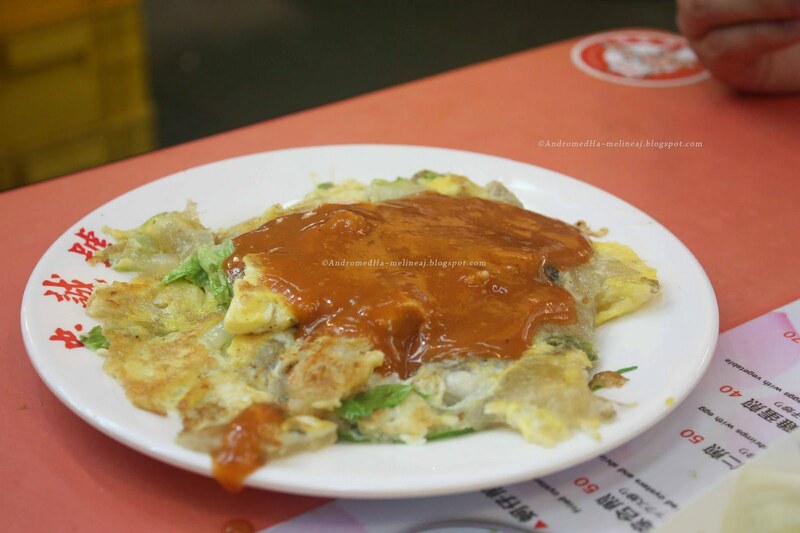 Our last stop is Shillin Night Market (via Jiantan station – red line). 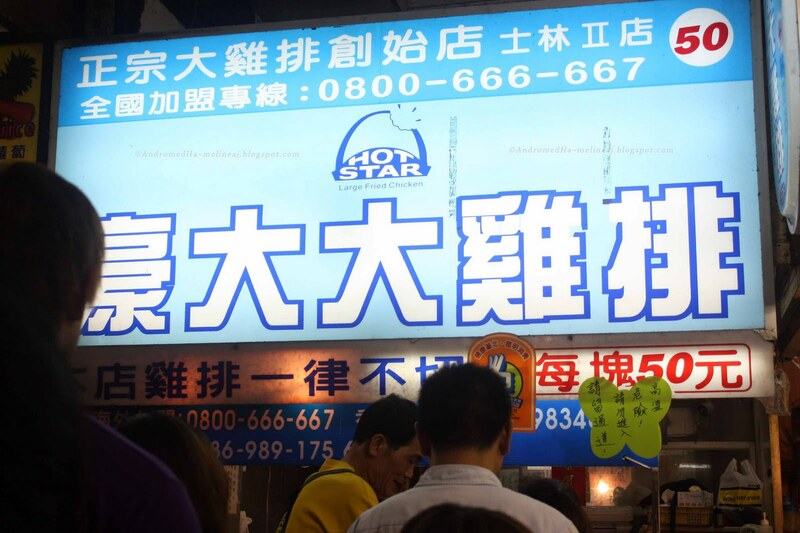 The entrace for night market is -oddly- from Jiantan station, NOT Shillin station. Although I guess, the market spans along these two areas. 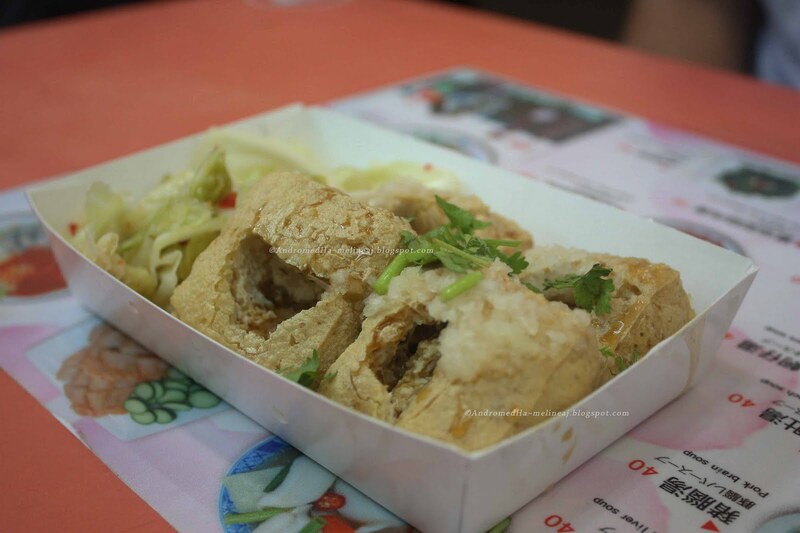 Here, you can try lots of traditional Taiwanese foods, like stinky tofu (they have 2 versions! 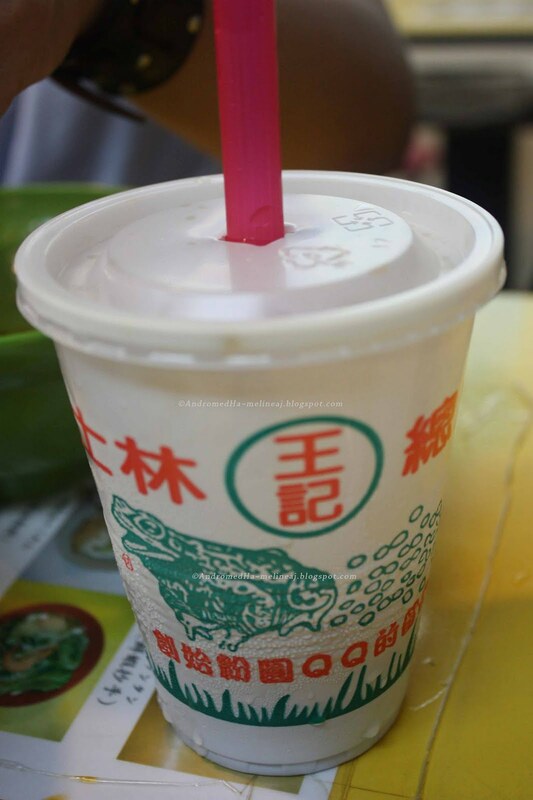 ), QQ (similar to bubble tea, but it’s only in simple syrup), oyster omelet, candied fruits, and the famous NT$50 fried chicken (less than US$2, you’ll get huge chicken meat!). It’s a typical night market, so watch for your purse/ bag and wear comfortable footwear. 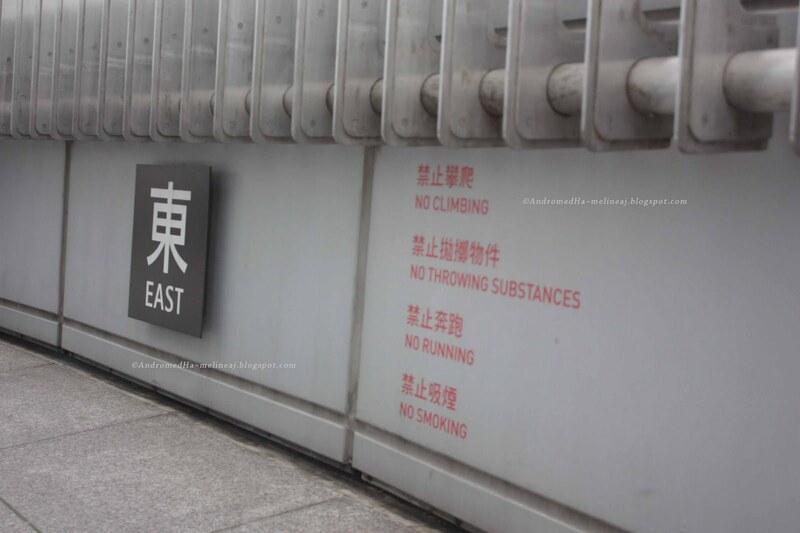 So after a leg-breaking 16-hour around Taipei, we went back to Taipei Main Station MRT. Then transfer to HSR platform (since we already purchased the ticket earlier). We were very very exhausted. As you can imagine, the time that we sat was ONLY when we ate or in MRT (not really). Otherwise, it was an intense walking exercise all day! 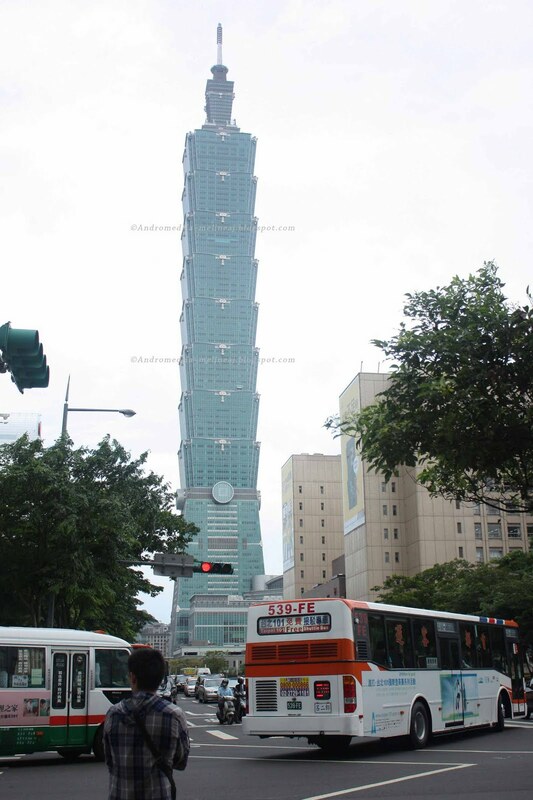 At HSR Taoyuan, we got to U-Bus station to catch a bus back to the airport. I was half asleep in the bus hahahaa…. We got off at the Departure Area, picked up our luggage, and said goodbye to my cousin. For souvenirs, we bough pineapple cake and sun cake (pastry filled with condensed malt sugar). Although our trip was very very short. We enjoyed it so much! And now, I kind of addicted to explore another country on our own. A tip from me: allow yourself to do enough research beforehand. Many people did the same thing as me: blog their experience. In reality, some confusions are unavoidable. Don’t hesitate to ask people around but please be open minded that many native people may not be fluent in English, so be patient. Lastly, took a LOTS of pictures… After all, it will be your life time memories!